The quality of lubricating oil in electric power industry is very important to the operation of equipment, and it needs efficient and stable vacuum filter equipment. 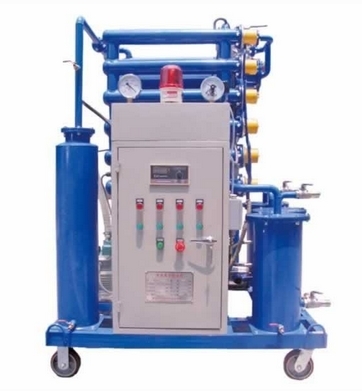 Hailinke Company can provide specially designed screw pump set, unique sealing technology and installation plan for the vacuum filter equipment of the power plant, greatly improve the reliability of the operation of the vacuum filter machine and ensure the normal operation of important equipment. 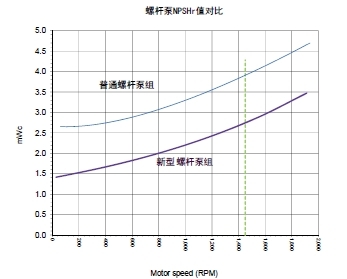 In the commonly used lubrication cooling system, during the start-up stage of the equipment, the highly viscous lubricant, although very low in temperature, still flows through the cooler, resulting in a high pressure loss, which endangers the safety of the system. 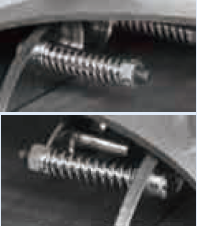 Hailinke's unique low-temperature bypass technology, high-viscosity lubricants directly bypass the fuel tank at low temperatures, and when the oil temperature exceeds the set temperature, it begins to cool through the cooler.